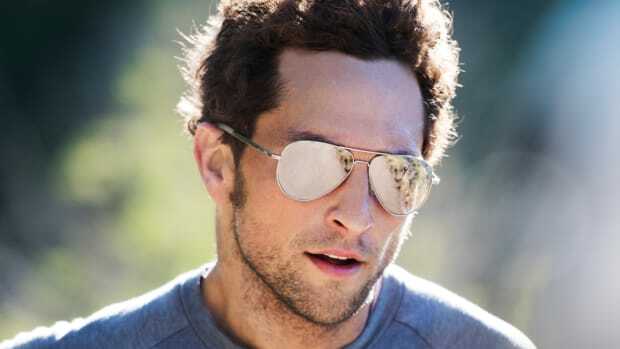 Six of our favorite sport-specific sunglasses. Performance eyewear is enjoying a bit of a resurgence as of late with a number of brands adding a more fashionable spin to their sport-specific pieces. We&apos;ve compiled a list of some of our favorites from a couple of established brands and some eyewear rookies that need to be on your radar. 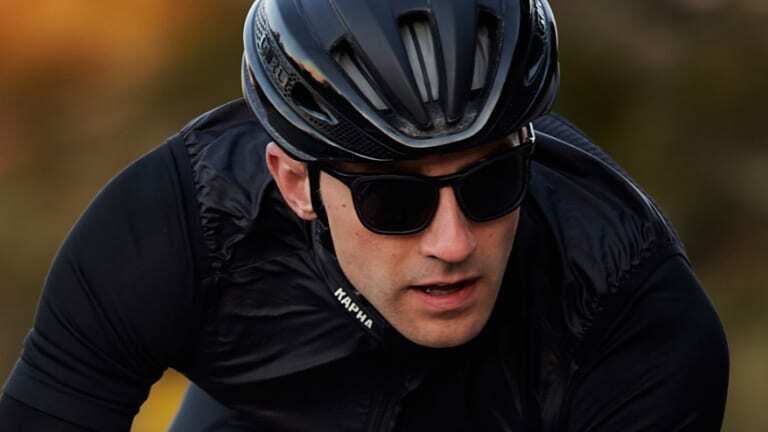 The cycling company has been dabbling in eyewear in recent years and have even added their own performance shield to put them head to head with big brands like Oakley. 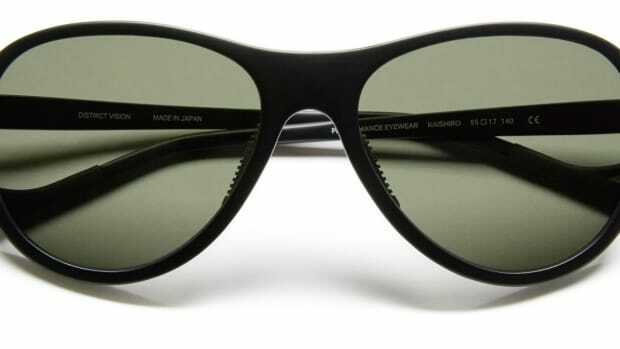 We&apos;re loving their new Classic Glasses II style that brings a sportier look to a timeless silhouette. 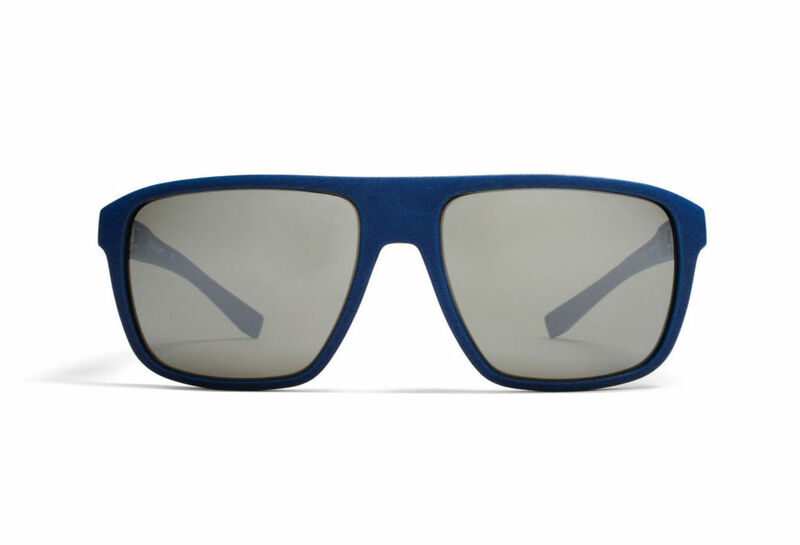 The Swoosh recently introduced a new running collection through its NikeVision label with high-tech shield frames and this angular take on a wayfarer that features built-in venting and aerodynamic temples that also grip your face as your skin heats up. Salt&apos;s first performance frame teamed the company up with LA-based technical outerwear brand, Aether. 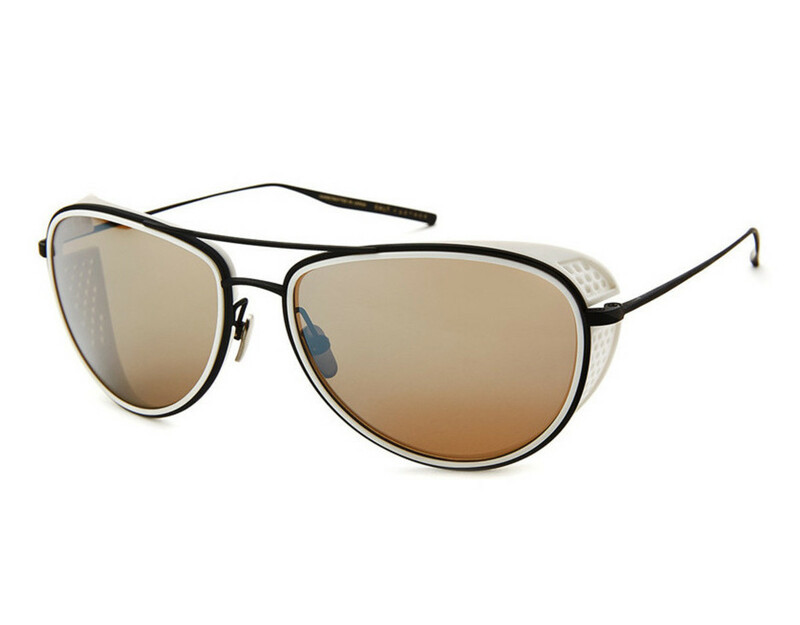 The two companies came up with beta-titanium aviators with perforated side shields that reduce wind and sunlight in your periphery. 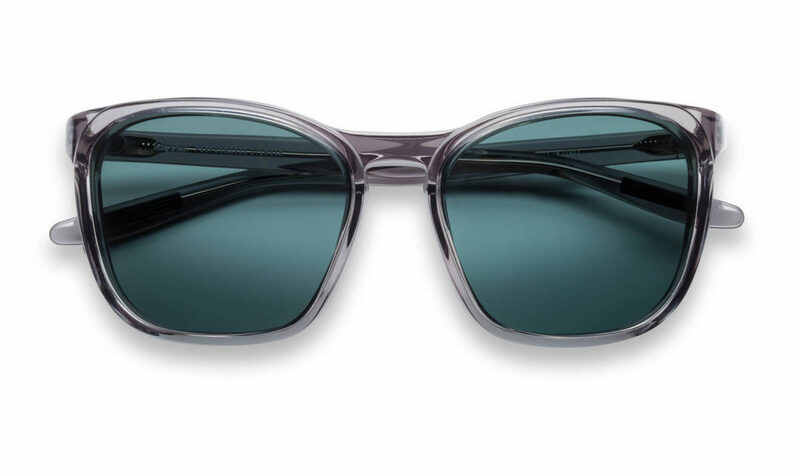 A newcomer to the space, District Vision creates Japanese-crafted sport frames in dual lens and shield style models with titanium cores and shatterproof and oleophobic lenses. 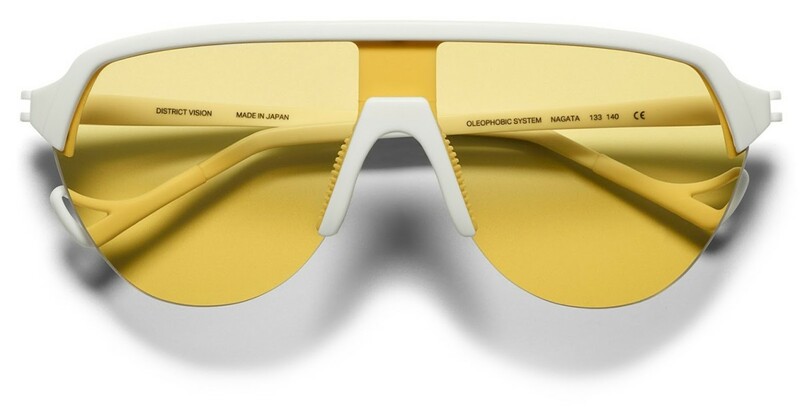 Merging fashion-forward styling and lightweight materials, Mykita&apos;s Mylon optical and sunglass range was created to be incredibly durable without compromising on the brand&apos;s signature design language. You simply can&apos;t forget the originator. 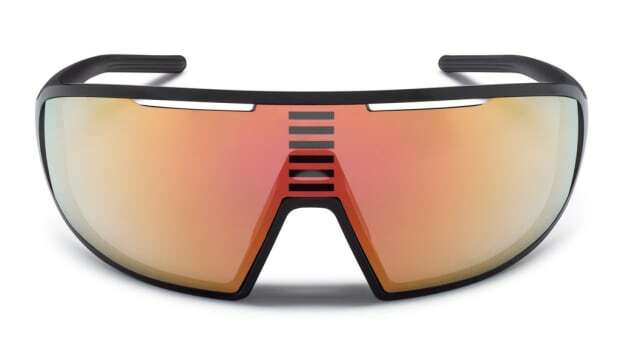 Oakley&apos;s new EVZero is a rim-less design that comes in two sizes with virtually every lens option you can imagine and it&apos;s also the company&apos;s lightest sunglass ever. 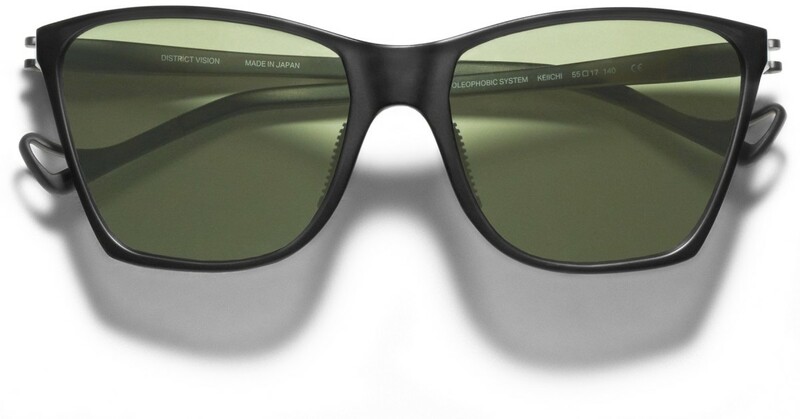 A great alternative to traditional sport-specific sunglasses. 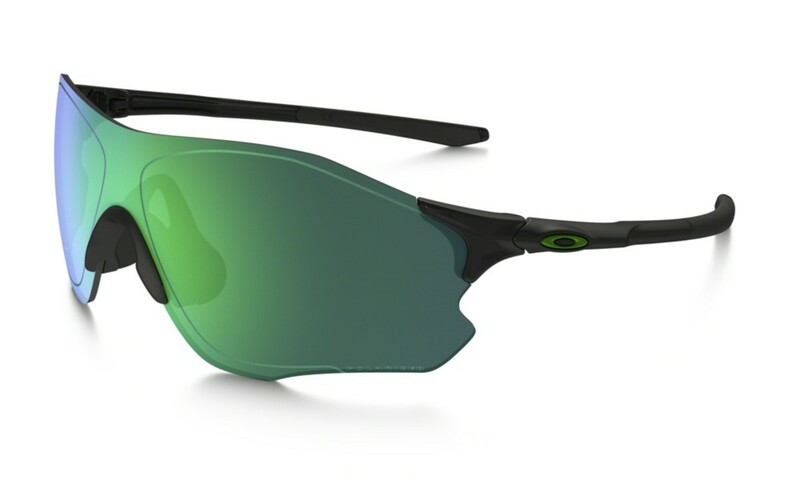 Performance eyewear without the in-your-face performance eyewear look. The sport shield gets updated with a full frame and venting.